WeddingWire Couple’s Choice: 2019. Ten Years Running! 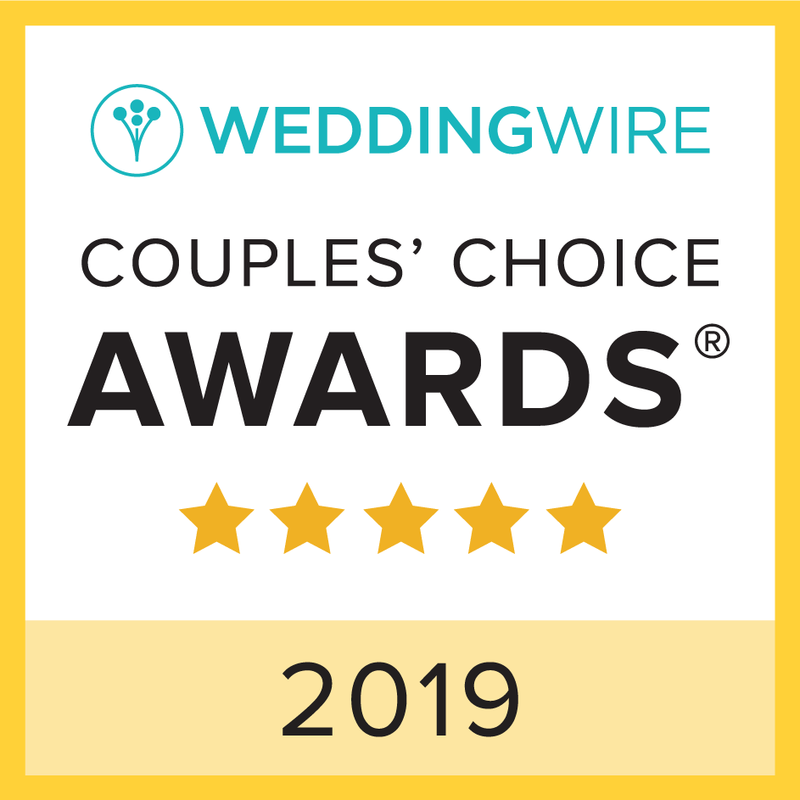 Starting 2019 with a bang, we’ve been awarded the WeddingWire Couple’s Choice award for the tenth year running! And in the words of the Greens Point Catering team, We love you! As this is an award based on reviews, we have our amazing clients to thank for their kind words, and wonderful feedback through the last decade (and beyond). Working with clients to build the best experience is a passion of everybody here at Greens Point, and we can’t lie; it’s amazing to know that our efforts paid off. It’s not the awards that we look at (though we’re not turning them down! ), but the kind words and the happy faces of the wonderful people we get to work with and create for. So again, a massive Thank You!!! To all of our amazing clients, and a warm ‘Welcome’ to our newcomers!